Life is exhilarating, troubling, strange, difficult, rewarding, and so much more. Basically… it gets complicated. And sometimes it helps to just talk it out. 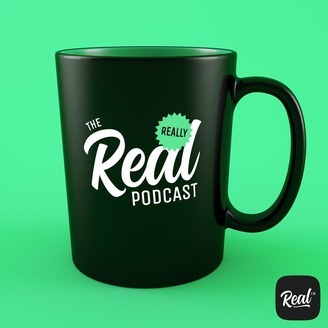 Join Ansen, Kara, and Isaac each week as they get real about everything from current events to culture to faith. New episodes available every other Friday. 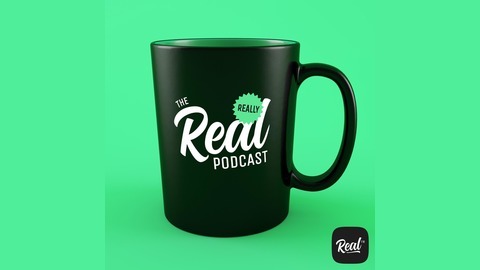 The post Real Talk S04 E05: The Little Things appeared first on Real FM.